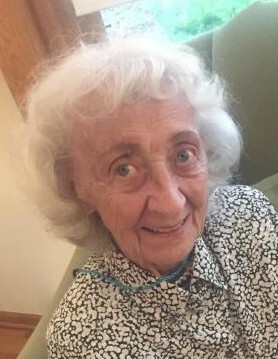 Irene Szklanecki, 91 years. Beloved wife of the late Zygmunt. Devoted mother of the late Sigmund (Irene). Loving grandmother of Frank, Danny, Jeffrey, Robert (Nicole), and Nicole (Anthony) Pettavino. Dear great-grandmother of Laurel, Natalie, Marek, Mirelle, Jace, Anna, and Owen.